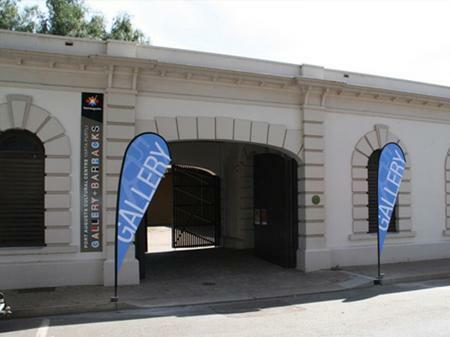 Situated in the old Magistrates Court, Yarta Purtli is Port Augusta's arts and cultural hub. The Centre hosts a variety of arts and cultural activities including local and touring shows, artist talks, and festivals. Yarta Purtli has a dynamic exhibition program with new local and touring exhibitions on display every 4 - 5 weeks and also runs a diverse art workshop program. Refer to the Calendar of Events in the Whats On section. The Gallery is manned by a dedicated group of volunteers.